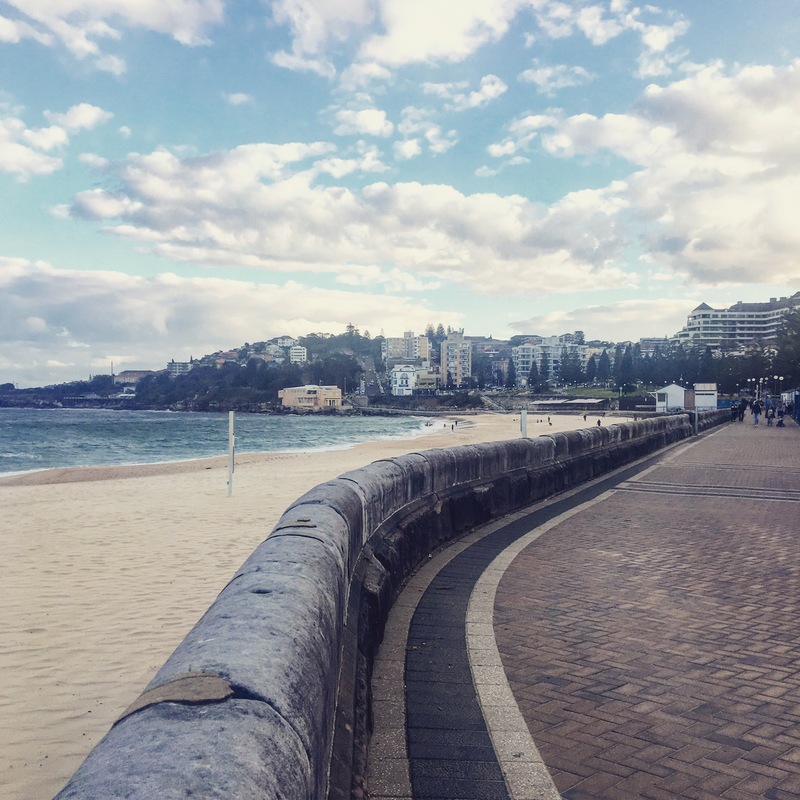 Why I’m so taken by Sydney – Where's Walton? 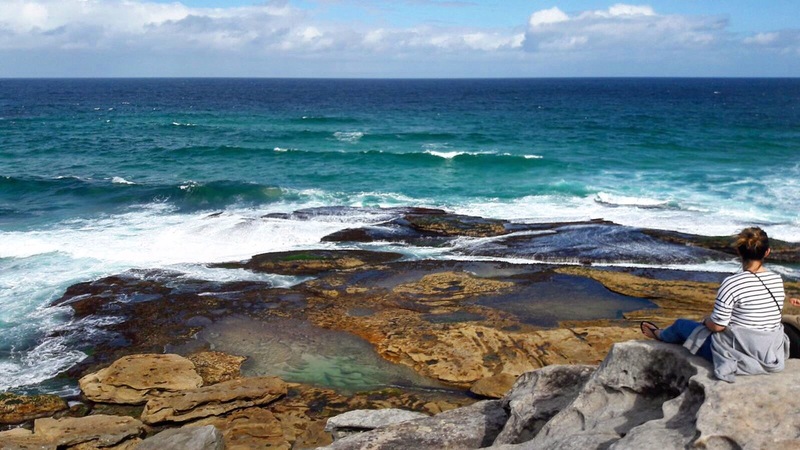 In January 2015 I visited Australia as a backpacker and I instantly fell in love with Sydney. 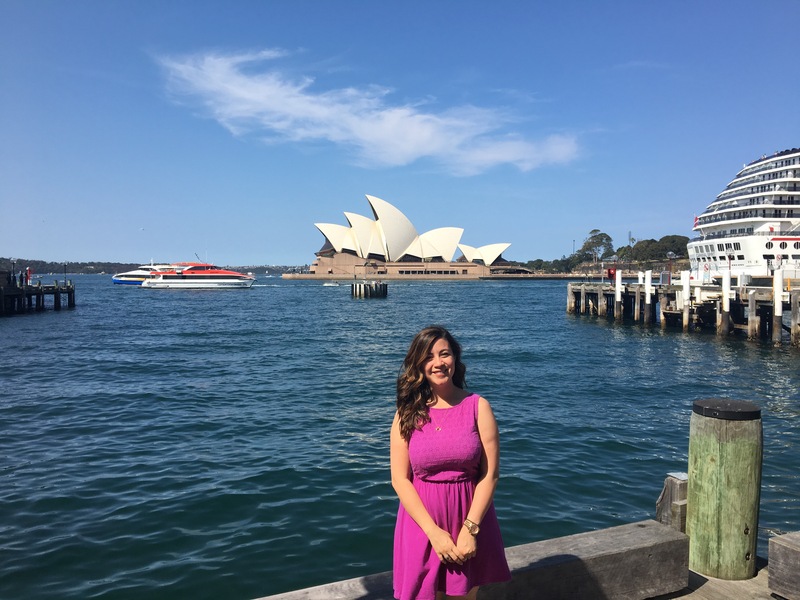 In my final Sydney blog post I wrote about feeling like home and my hopes to return to live and work here one day and 2 and a half years later, here I am aged 29 and on the one year 417 Holiday/Working Visa. When I first came here in 2015, I remember being taken by the independent cafe culture, the sandy beaches, the sunsets, the Blue Mountains just a train journey away and all the McKinely Family that just made this place extra special by taking me in to their home. I only spent a week in Sydney and couldn’t afford to do much except walk around, so felt like I had only touched the surface. Now, 5 weeks in, I’m slowly getting to know the city more and yet, I still have so much more to see and do but I’m completely infactuated with the city. A few friends have asked me what it is I love so much about Sydney and I’ve been trying to figure that out. 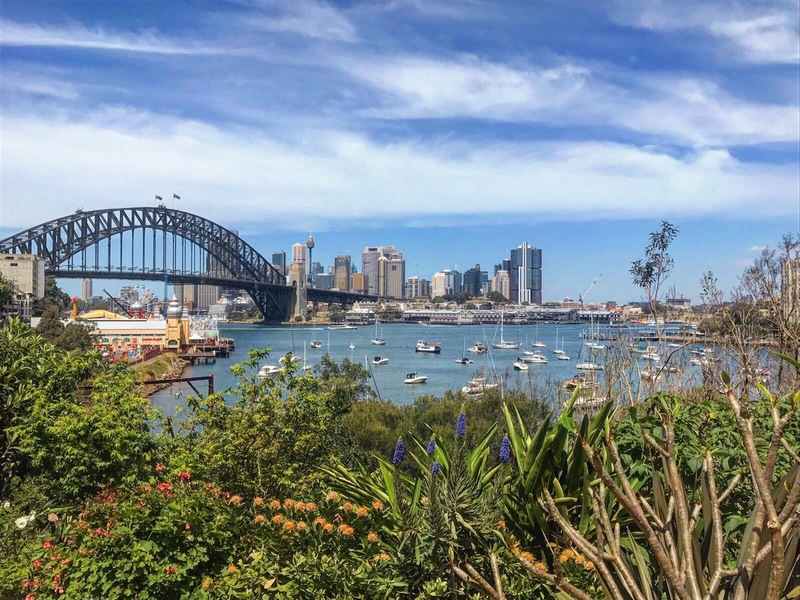 First of all, I’m not working yet so that’s got to have an impact on how I feel but if I set that aside, Sydney is fantastic because it collates many the aspects I loved about London… but bigger and brighter! The coffee is is just really good and they know it. You need to be qualified as a barista to work in a cafe here and it’s an art. If I could compare it to the UK, the only places that come close to this quality are Ozone in Old Street and St Taylor’s Street in Shoreditch. 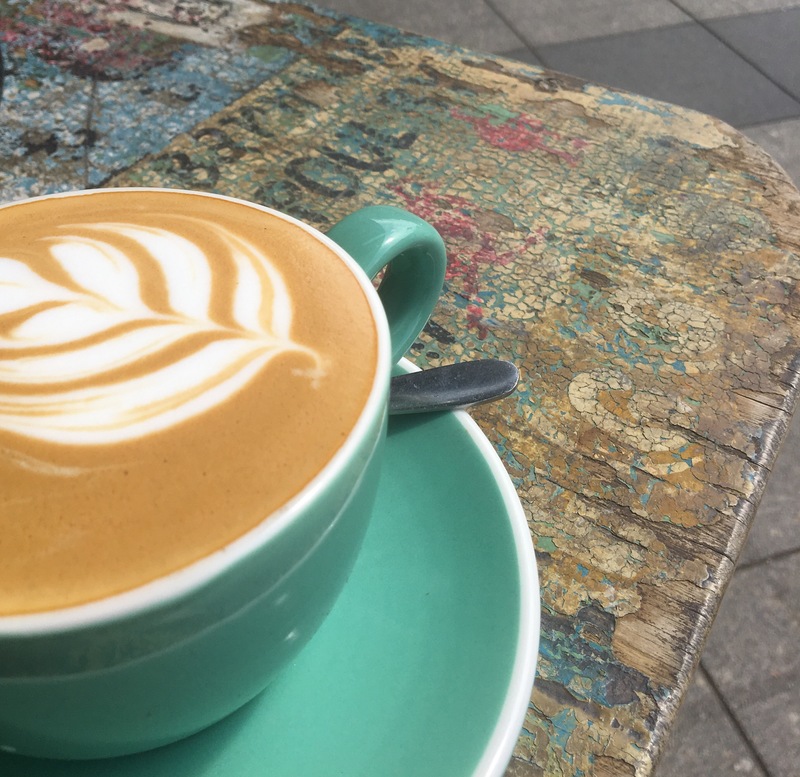 Coffee will always get a mention in this blog! 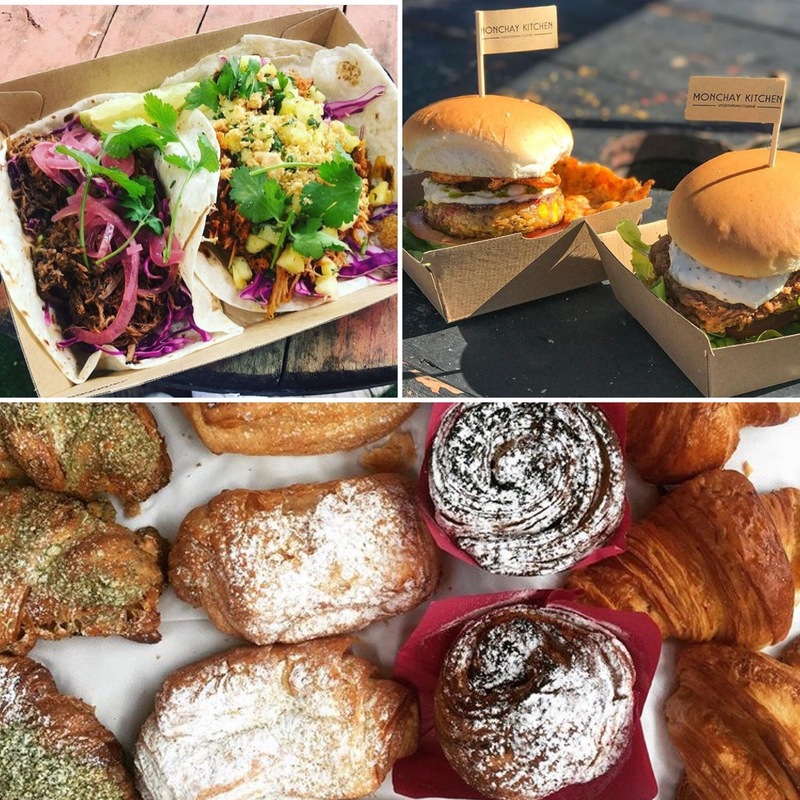 In London we have Borough, Highgate and Southbank Markets which is something I loved to do at the weekends. So another aspect that I love is that with the great weather there are so many more food & boutique markets – people even have Garage Sales just outside their homes! 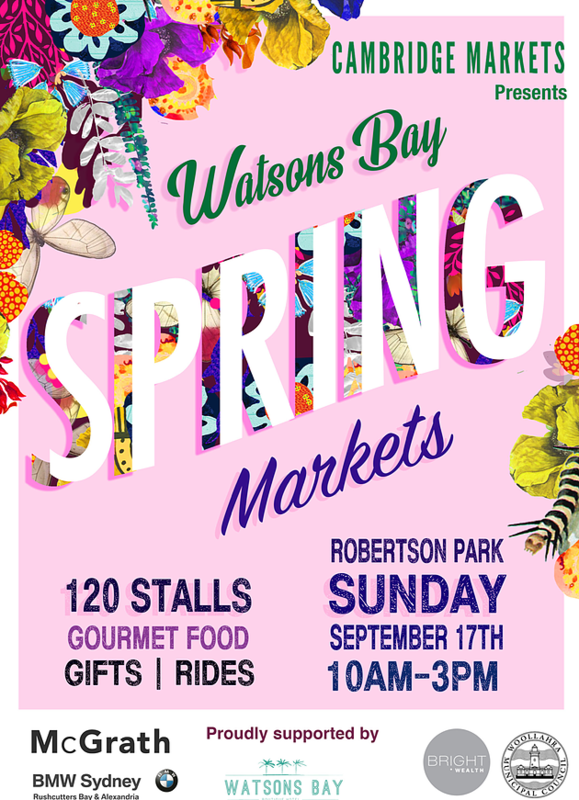 So far I’ve only been to Bulli Foragers, Rozelle and Watson Bay market but there’s so many more I’m excited to explore! 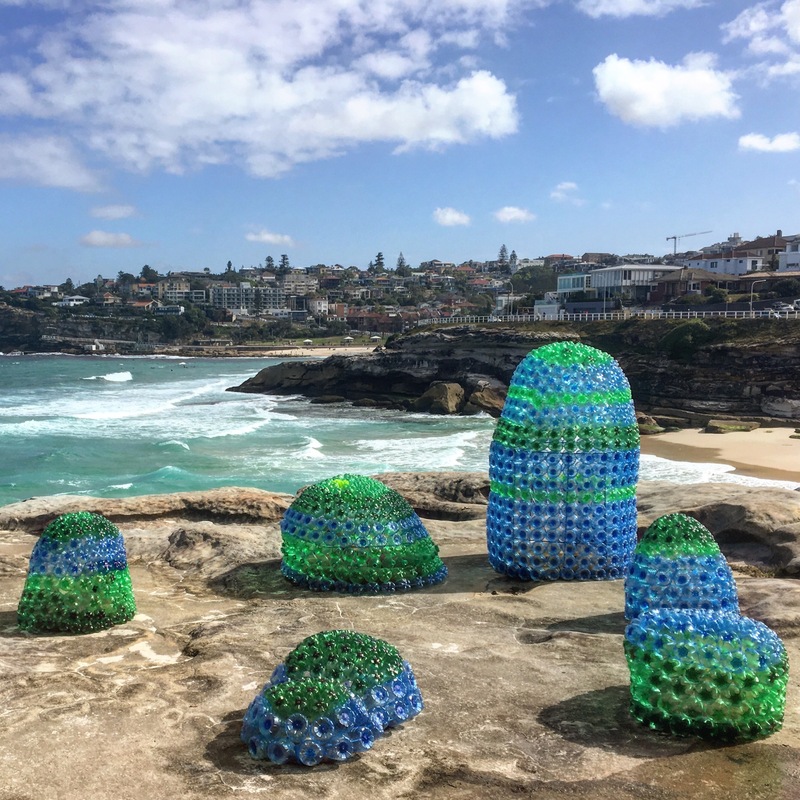 I like all the events on in the city – there is so much going on and so far I’ve only had a chance to go to three: Sculptures by the Sea exhibit in Bondi, European Outdoor Film Tour in Randwick and the Night Noodle Market in Hyde Park. 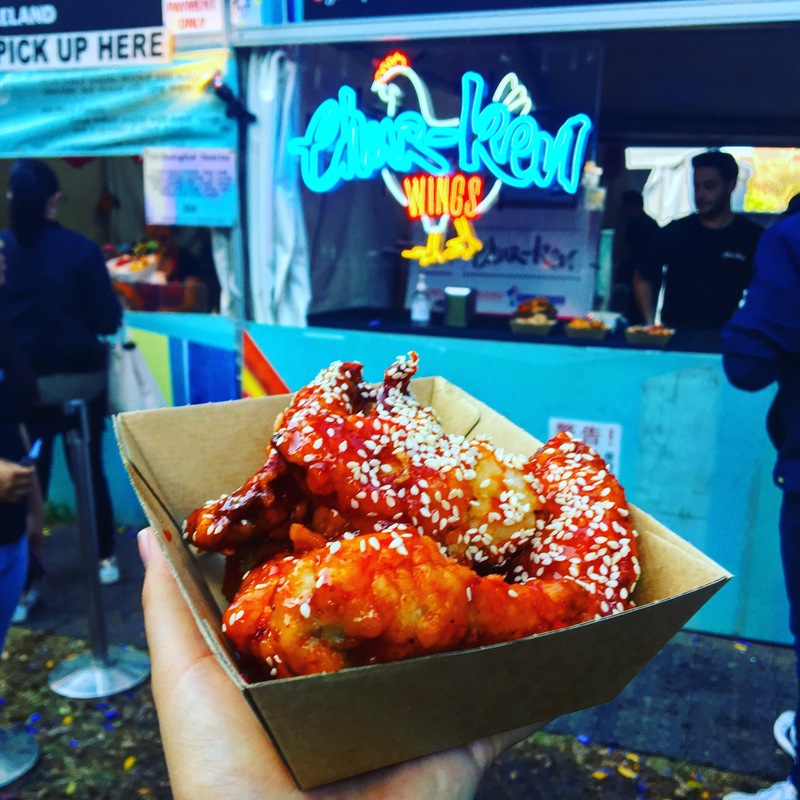 If you take the time, everyday can feel like you’re a tourist in London, much like Sydney – there are lots of events, lots of different restaurants/cafe’s to try, new area’s to explore. 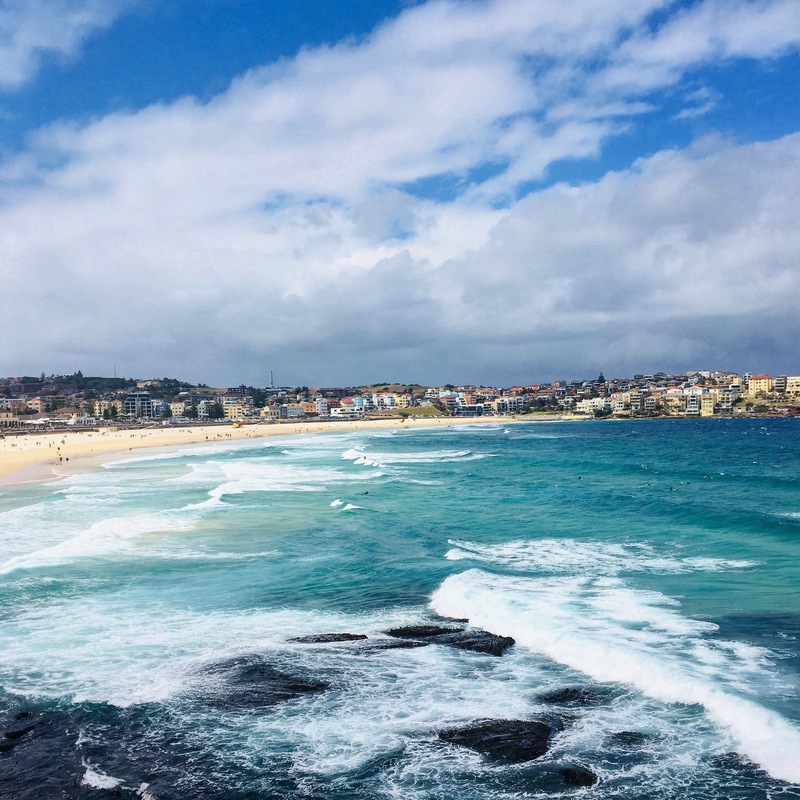 But unlike London, Sydney has the sunny weather, the sandy beach coast lines, more space and so far, a more relaxed outlook. What really makes this place stand apart from the UK are the beaches with their turquoise water, yellow sand and the off chance (and hope) that you may see a dolphin or a Humpback Whale in the distance! I can’t imagine ever getting bored of this. And that’s just touching the surface of what’s out there and I haven’t even got on to any the 10 secret beaches. I know this sounds strange, you like Sydney for the Asian food? 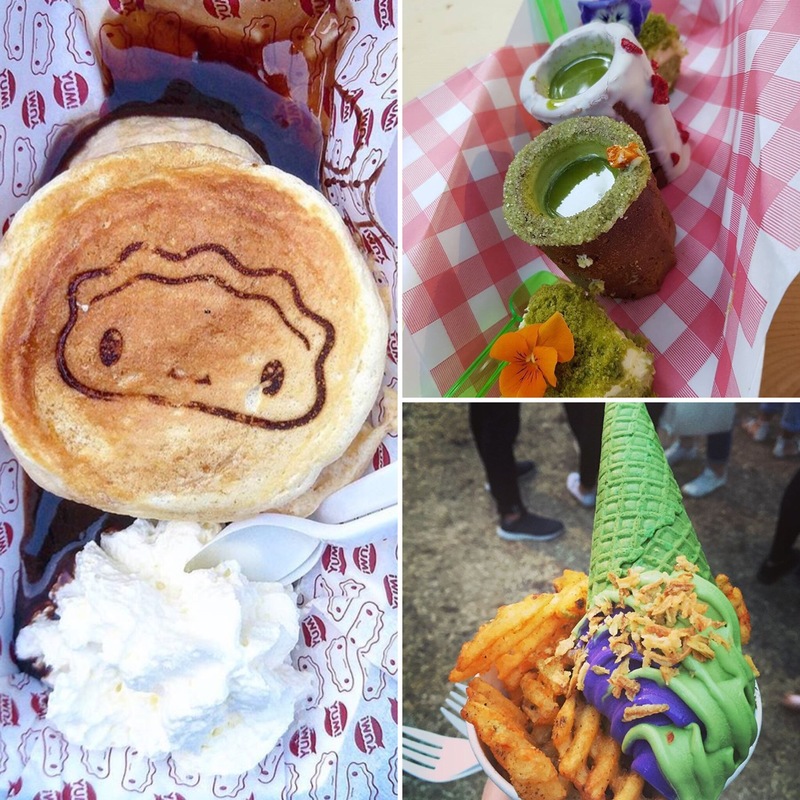 I feel like Sydney, like many other cities celebrates its multiculturalism through its diverse cuisines. But he asian side of this influence here plays a big part for me. 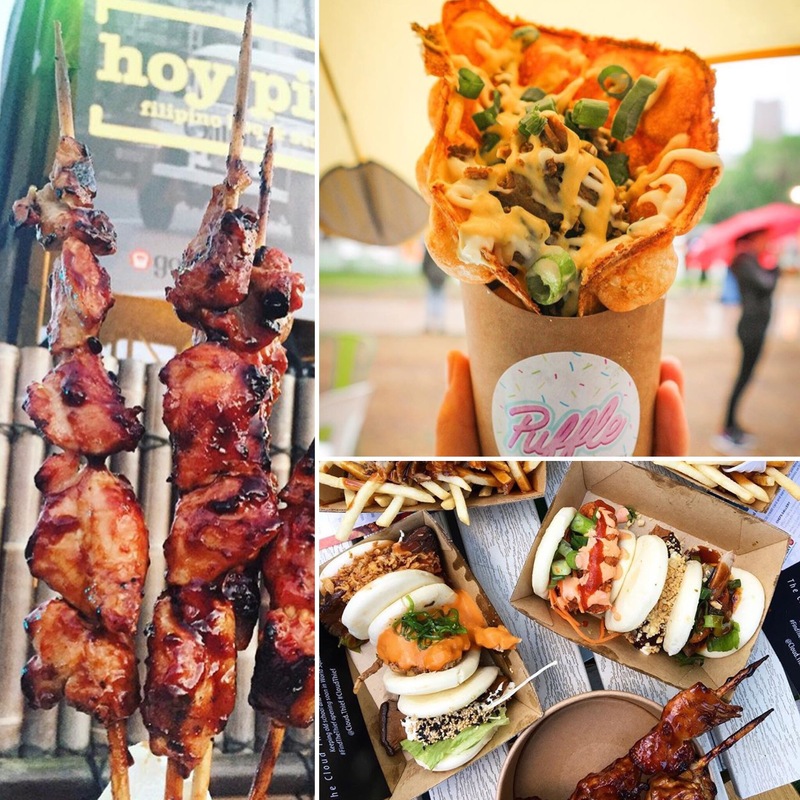 With Sydney being closer to Asia and with 28% of Sydney coming from Asian Ancestry and overall 16.5% of Australian’s come from Asian Heritage I’ve personal found a more diverse range of Asian cuisine than I’m used to back home (outside of my mum’s kitchen). I am proudly half Asian and raised in a western society, and stereotypically love asian food so much so that I happily eat ramen noodles for breakfast. Visiting Vietnam, China, Cambodia, Thailand, Philippines and Indonesia in 2014-15, I massively felt like England doesn’t bring to the dinner table what asian food has to offer – we have Chinese Takeaways, as well as the chains Wagamama’s & Yo Sushi, a world food aisle in larger supermarkets, a few asian super markets, the odd Chinese buffet restaurant and China Town in London but here it’s bigger and covers a lot more diverse East-Asian food. Don’t get me wrong, I am not an expert on asian food and I don’t feel like a Western Country could ever demonstrate 100% what delicious food you can get, but so far I feel like Sydney is trying and because there’s so many options they compete on prices – so as a new temporary resident I’m spoilt for choice and discovering new dishes all the time. Sushi here is similar price to what I found in Japan and it’s half the price of the UK, each year they have an Night Noodle Market which collates the very best dinners & Deserts of South Korea, Malaysia, Taiwan, Philippines, China, Japan & Indonesia but in a creative way! They have a huge China town and a ‘Eating World’ food court with so much choice, then amongst many suburbs lots of streets of a variety of asian foods. It’s the middle of October, it’s 11am, I am sat on my large balcony, laying on my outdoor lounge furniture, laptop on lap, wearing my PJ’s & factor 50+ with a big mug of coffee. My phone reads 25 degrees and it’s just glorious. I actually got out of bed a few hours ago just to sit in the sun for a bit. I think the weather plays a big part in this, since I’ve arrived I feel like I want to make the most of each day – because in the UK, when the sun is out you just have to. September and October so far have been perfect for weather because it’s not burning hot, there’s still a breeze and 1 or 2 rainy days (to give us Brits a chance to joke that we brought the weather with us). The weather isn’t unpleasantly hot yet as we’re expecting in Nov/Dec. I am just really appreciating the weather at the moment because it makes everything around me look and feel better! Laundry feels less stressful because my clothes and sheets dry quicker, I like getting out more, I get to sit outside cafes more – it’s just a really nice way to enjoy each day. I am turning 30 next month and it scares me. Partly because I feel like time is running out. For example, I needed to come to Sydney now because it was the last year I would be eligible as a ‘young person’ – so it was a push for me to go. I left my job, friends and I missed a good childhood friends wedding. For the last few years though I have often felt this sense of time pressure. First it was the pressure I put on myself to do well in my career. I wanted to be Director level before I turned 30, but as soon as that was ticked off there was still the pressure to settle down and start a family as well as the pressure from within that I still have so much of the world to see but that I probably won’t get a chance to. No one put this pressure on me but myself and I’m slowly getting to grips with taking life as it comes. Life is so short and I’ve been so lucky with what I’ve done and the opportunities I’ve been given, but I do feel stressed out a lot and honestly, Sydney was very much a bucket list check point as well as needing to get away to clear my head. So – what I’ve been liking about Sydney is how much I see people around me taking better care of themselves, mind, body and soul! So I’ve tried to adapt to this. Last week I ate my very first salad (Spinach and butternut squash – for a diagnosed veggie-phobe, it’s a good start). Last week I went to Yoga class, 1 week later I’ve been to 3 classes and I’m hooked and I’ve signed up and paid for the term. And for the mind, a few weeks ago I went to talk called ‘Life is Medicine’ by Dr Rachel Mascord which is all summarised here. 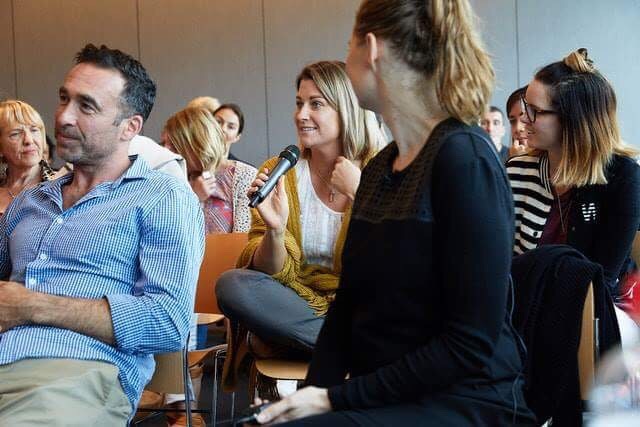 Step 3 – Take the connection of your most intimate relationships out into the wider world – whatever your job – you have the potential to touch people every day with the warmth of your eyes. It was a worth-while session for only $30 (£17) where we listened and learnt from Rachel, had group discussions (a lot harder than I thought), took part in a Yoga of Stillness and got to meet new people. Another good read is called ‘Self Care – who needs it’ by Dr Maxine who I met at the talk: – I like how Maxine compares how we look after an expensive car vs how we look after ourselves. Next month I’m going to a talk on Women in Livingness, because, why not!? Overall I’m feeling really priveleged to be here. We now have a shared apartment with a hilarious Aussie called Grant and we both have jobs – I start tomorrow! My next blog will be my top 5 places I’ve visited so far. I love this post. Your photos are amazing!